UPDATE: Police have identified the victim. Divers have recovered the body of the individual who drowned in Loch Raven Reservoir on Monday. 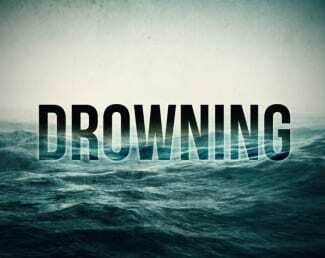 The identity of the drowning victim has not yet been determined. At just before 11 a.m. on Monday, rescue crews responded to the 10500 flock of Pot Spring Road (21030) for an inland water rescue. Witnesses saw a male individual go under the water without resurfacing. Water rescue units from the Texas Fire Station, Kingsville Volunteer Fire Company, and the Arbutus Volunteer Fire Company were unable to locate the victim. Rescue operations ended and recovery operations began at about 12:45 p.m. on Monday.